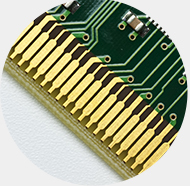 Our PCB electronic assembly department is of the highest standard and has highly experienced specialists in through hole assembly. In our electronic manufacturing facility, we have a team of multi-skilled staff who are specialists within the industry. They combine vast experience and expertise and are capable of assembling units ranging from small sub-assemblies to completed end products. 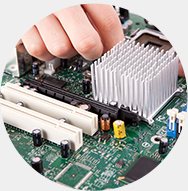 Our PCB assembly manufacture department maintains a very high standard of through hole assembly. 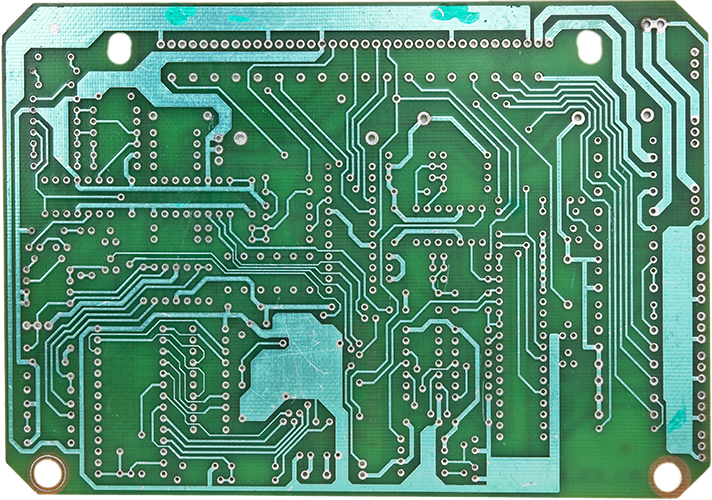 All electronic PCB design components are placed under anti-static conditions to maintain component integrity, which makes us the only place to go for surface mount and conventional components. 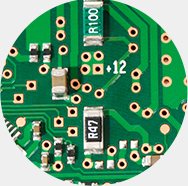 Our PIC programming, electronic assembling and surface mount technology makes us the leaders in the North West. We have expanded our PCB production facility into larger refurbished premises. Three separate workshops cater for SMT production, through hole conventional production and final inspection and test.